On the 6th of April 2018 this year, Atlanta’s premier Southern Rock quintet Blackberry Smoke released their 6th studio album. According to frontman, chief song writer and driving force behind Blackberry Smoke, Charlie Starr, Find A Light is the band’s latest and supposedly most diverse offering to date. 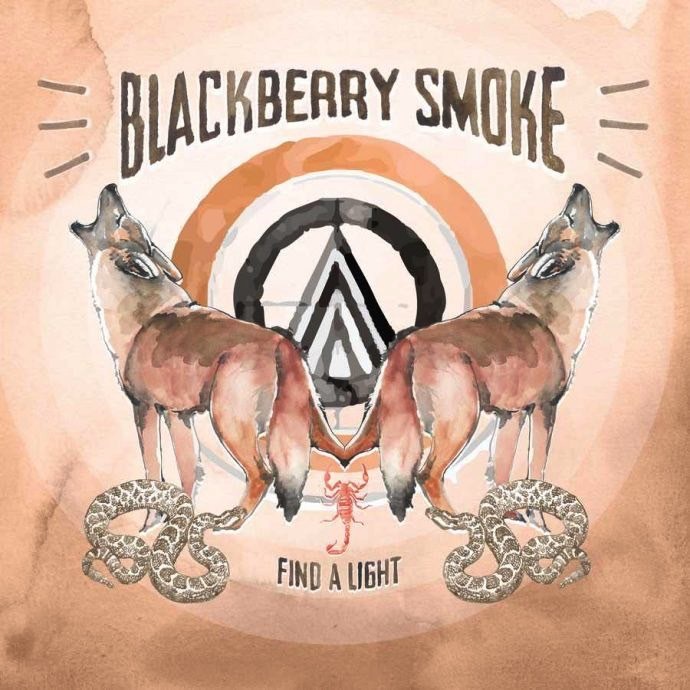 The album begins with ‘Flesh and Bone’, a slow opener with a driving rhythm guitar, this distinctly blues heavy number builds slowly to a guitar solo crescendo and plays heavily on their southern rock roots giving us a taste of what Blackberry Smoke are really good at. Find A Light continues on in rather a different fashion and takes a small departure from some of the heavier albums we’ve heard from them in the past. On first listen, this album has moments that come across as quite safe, sitting on the country side of the fence rather than than the southern rock and blues rock that we’re used to from the boys from Georgia. Things take a turn back to rock n’ roll with ‘I’ll Keep Ramblin”, featuring steel guitar player Robert Randolph from American funk and soul outfit Robert Randolph and The Family Band. This takes a trip through rock n’ roll, blues, country and back to rock n’ roll with beautifully arranged backing vocals and a well placed steel guitar lead, the song is very well rounded, ‘I’ll Keep Ramblin’’ is arguably the best track on the album. ‘Let Me Down Easy’ is a much lighter, acoustically driven number featuring the vocal talents of Amanda Shires, providing a beautiful harmony to match Charlie Starr’s clean country vocal. The song will appeal to those with a penchant for easy listening. Nashville folk duo, The Wood Brothers, help Blackberry Smoke close out the album with a twisting, folksy number. The three part harmony, simple hand drums and compelling chord structure is a million miles from where Find A Light opens up but it definitely works to round out the album nicely. 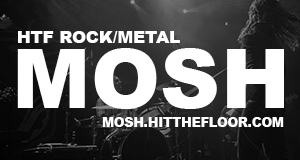 Far from sitting in the southern or blues rock genre, the whole album takes a journey skirting around the country and western genres. This album may not be to every Blackberry Smoke fan’s delight but it will certainly gain them a few more fans in the long run. Music Enthusiast & Burrito Lover - Usually found dancing at the front.